Sometimes the best race experience is not racing at all! 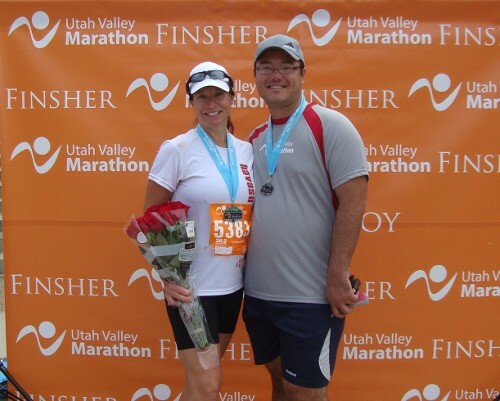 That’s right, volunteering for a race can be just as fun and rewarding as participating in the event yourself! 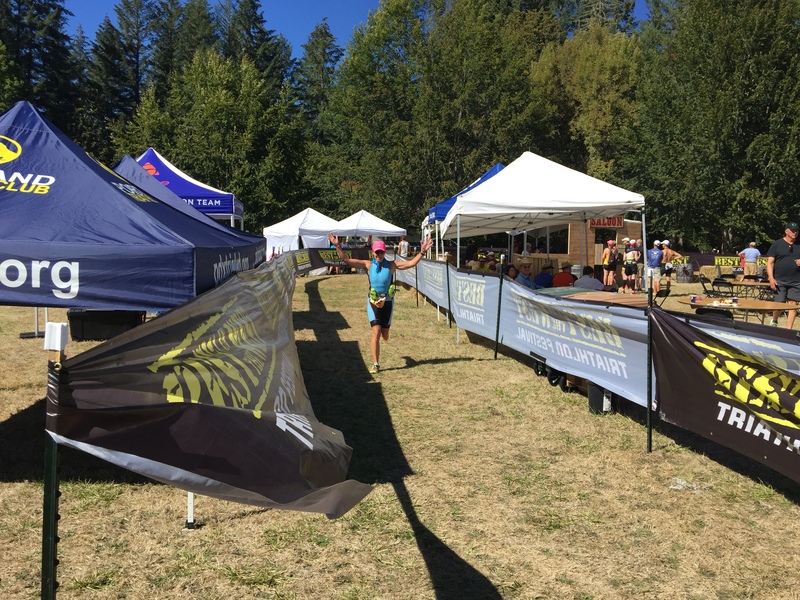 Race directors depend on volunteers for a successful event. Without volunteers races just wouldn’t happen. 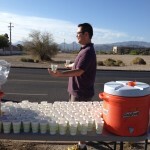 This past weekend I had the opportunity to volunteer at the Havasu Triathlon with the Havasu Hustlers Run Club. 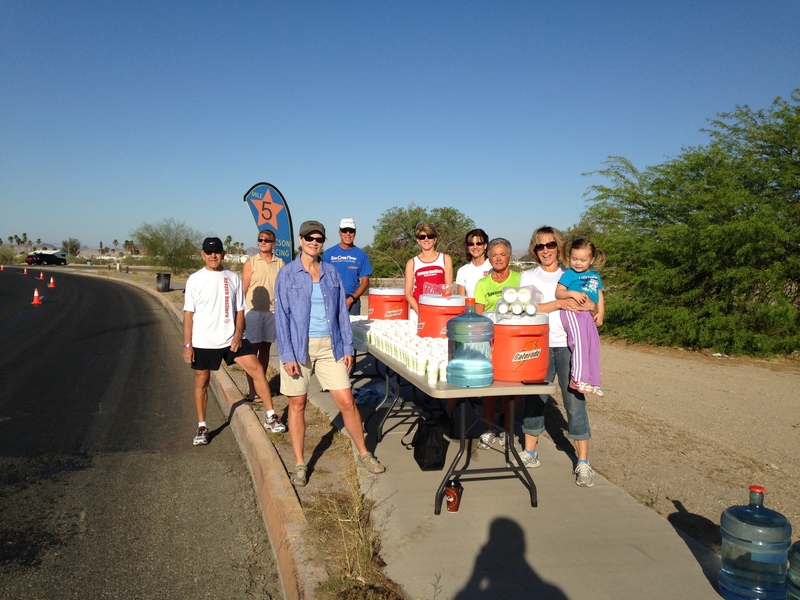 This was our fourth year manning the first water station on the run course of both the sprint and Olympic distance event. Every year we have so much fun cheering on the runners, laughing and hanging out with each other followed by lunch at our local brewery. I was surprised this year by the handful of members at our station who had never volunteered before, only participated in races; which made me think I should let others know about the benefits of volunteering! Appreciation. Volunteering for a race gives you a much better appreciation for all the volunteers at the race you’re participating in. Many times volunteers need to get up early and hang out in the cold for an hour before they see their first racer. It also helps remind you to always thank a volunteer! Help Other Athletes. As a race participant yourself, you can feel for the athlete you’re handing water off too. You know what words of encouragement work for you and perhaps those same words can help someone else. Camaraderie. Volunteering as a group or with friends and family builds camaraderie and creates lasting memories. Set a Good Example. Volunteering in any capacity, whether for a race or the Humane Society, sets a great example for your little ones and others in the community. 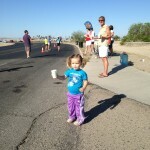 My two-year old wanted to “be like Mommy” and help at the water station. 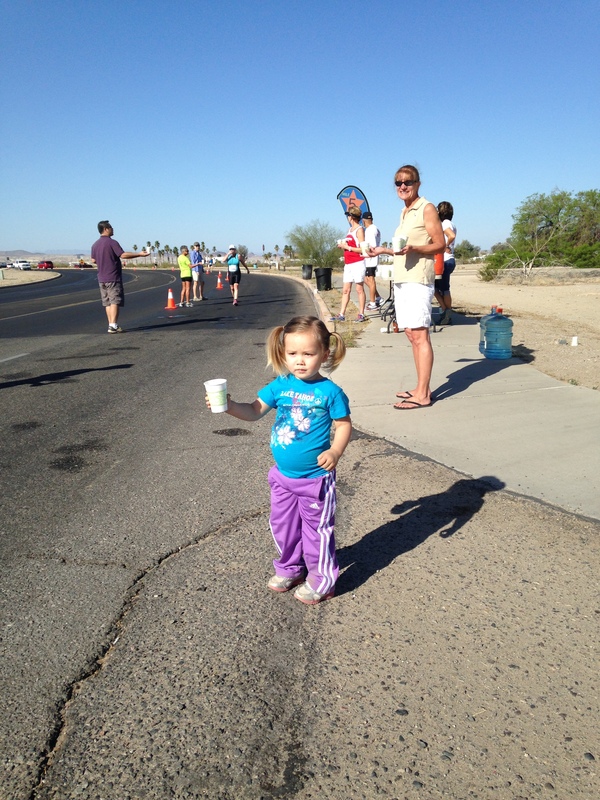 She filled water cups, gave them to other volunteers and even got to hand one off to runner at the end of the sprint triathlon. Free Race Entry. Most races will offer a comp entry either into next year’s event or another event the race organization puts on. All you need to do is ask! Feel Good! At the end of the day, volunteering just makes you feel good! 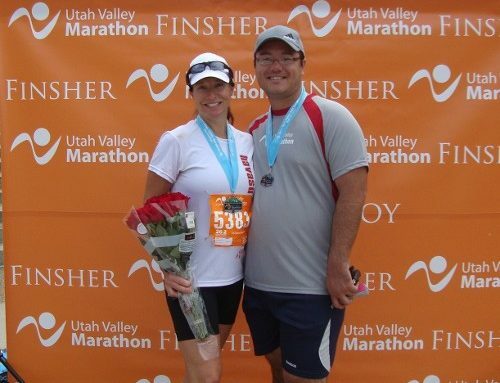 Its fun, you give back to an industry that you love, and you help out the race organizers! So the next time an event is coming to your town and you’re just not race ready consider volunteering instead. It’s the best way to still participate in the event without being timed! These are just a few of the benefits I have personally experienced. 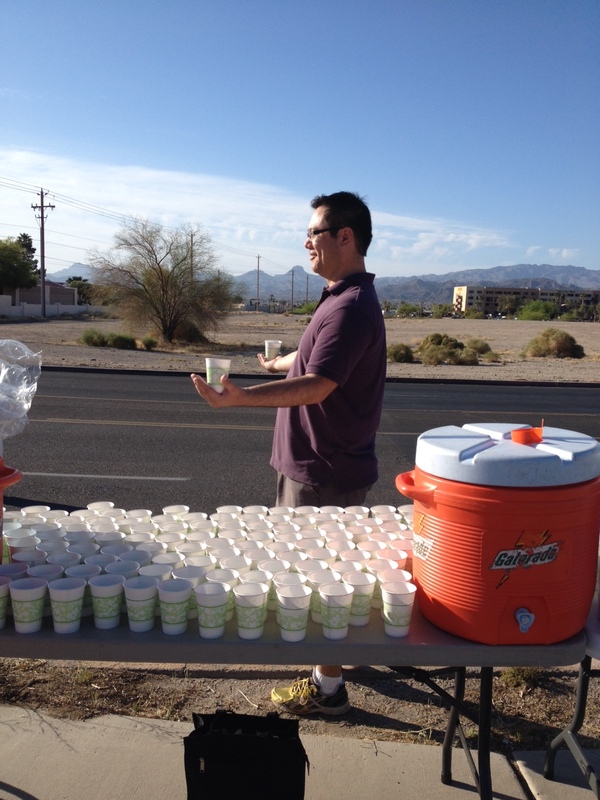 Have you volunteered at a race before? I would love to know what your favorite thing about volunteering is. Post in the comment fields below.